Win a John Lewis Aquaclean Sofa worth £1,249 | FreebieFinder UK | Freebies, Samples, & Other Free Stuff. Slummy Single Mummy in association with Aquaclean has a wonderful prize up for grabs in their latest online competition. The prize is the John Lewis Barbican 2 seater sofa in apple. 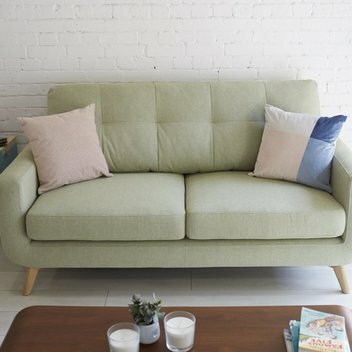 Send in your entries for this competition on the Slummy Single Mummy blog for the chance to add a lovely new sofa to your home.